"James, go and steal that Renault over there." Every year, like clockwork, we are treated to another game in the Forza franchise. Last year, we had Forza Motorsport 7, and this year, it’s the turn of Playground Games with Forza Horizon 4. Having played virtually every single Forza game since I was in high school, I do love these games. It’s been great to see the series evolve, even though we do occasionally get stumbles like Forza Motorsport 7. This is only the second Horizon game to grace PC, so I was keen to hop in and see how it held up. Given the slate of issues with Forza Horizon 3 on PC, would this latest entry iron out those problems? This is our review of Forza Horizon 4. 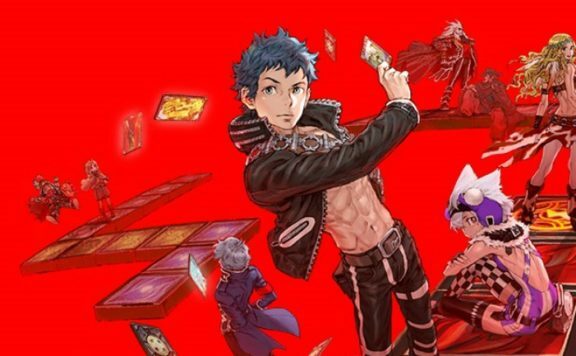 To keep this review organized, I will discuss several distinct segments because there is simply so much to talk about. I should note that this review has been performed primarily on PC. I do have an Xbox One X and will talk about my experience there as much as I can. 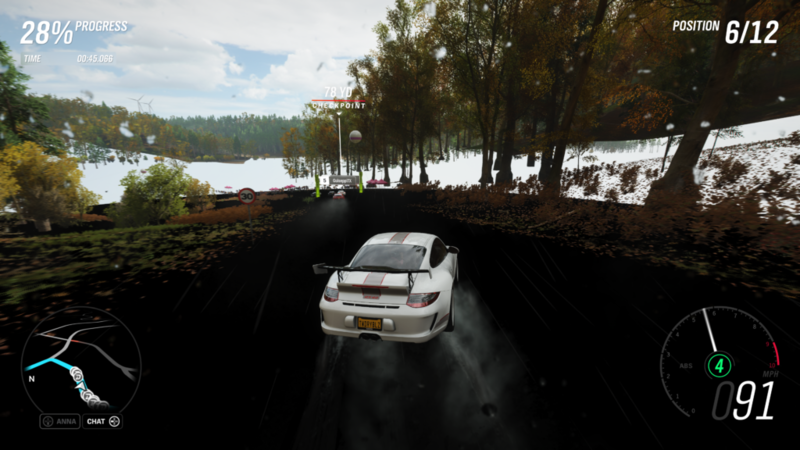 Forza Horizon 4 is a Play Anywhere title, meaning buying one digital copy of the game allows you to play on both Xbox and PC. Additionally, this game is available via Xbox Game Pass, which works for both console and PC. Playground Games have done a good job providing extensive graphics options for PC gamers. There’s a lot to tweak and change here. In fact, you can change virtually everything without requiring a game restart. I say “virtually everything” because changing the Dynamic Geometry Quality and MSAA settings do require a restart. 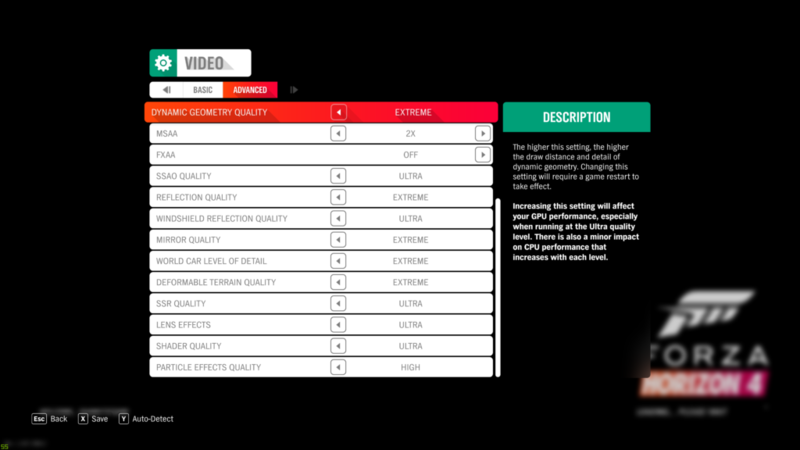 Each option has its own tooltip, providing some explanation of what that setting does. However, I feel there’s a missed opportunity here by not providing screenshots along with those tooltips. Many games, such as Ubisoft’s Assassin’s Creed Odyssey, do provide these screenshots alongside tooltips so the player gets to see the changes in visuals for each setting without having to dive into actual gameplay. This has become more common as of late in the PC gaming space among AAA games, so this is one area where I’d have like to have seen even more information conveyed to the gamer. 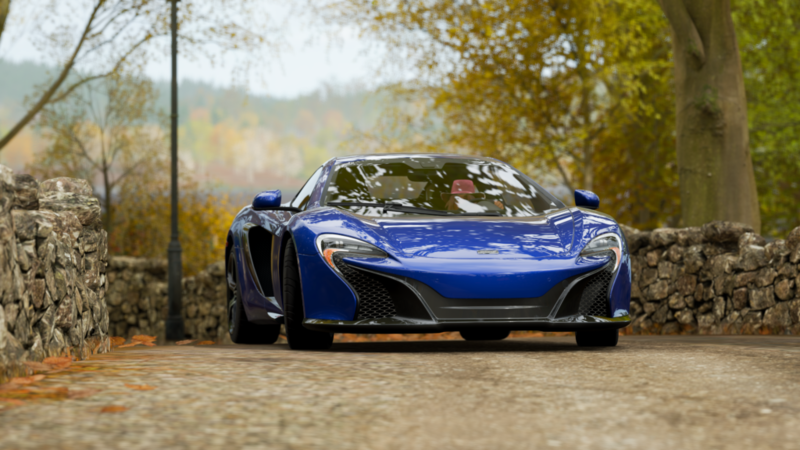 Forza Horizon 4 includes HDR for all versions of the game, and man, it looks great. I’ve tested the HDR with the Xbox One X version and it looks stunning. HDR, like Gsync or Freesync, is one of those technologies that is incredibly difficult to describe in writing. It must be experienced firsthand in order to truly understand its impact. 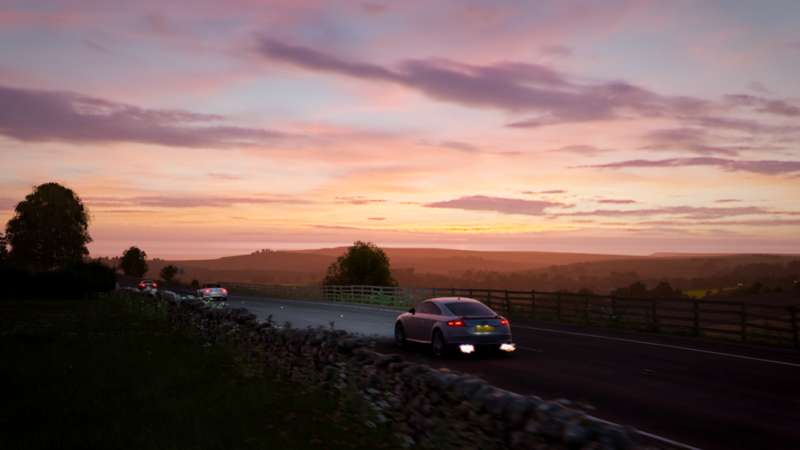 The implementation in Forza Horizon 4 is great and adds to the overall believability of Great Britain. I can say unequivocally, Forza Horizon 4 is one of the best looking games I have ever played. Featuring a forward-rendering engine (thus the allowance of MSAA), Forza Horizon 4 has some of the best — if not the best — rendering of cars I’ve ever seen in a game. 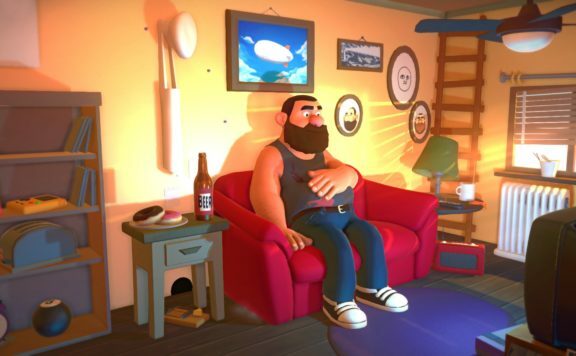 High-poly models coupled with a great PBR (Physically Based Rendering) implementation, high-resolution texture work, and unbelievably impressive lighting all combine to create one of the most photorealistic games I have ever played. It looks insane completely maxed out on PC. The performance on PC is pretty great overall, with some serious caveats I will get to in the Technical Issues section. 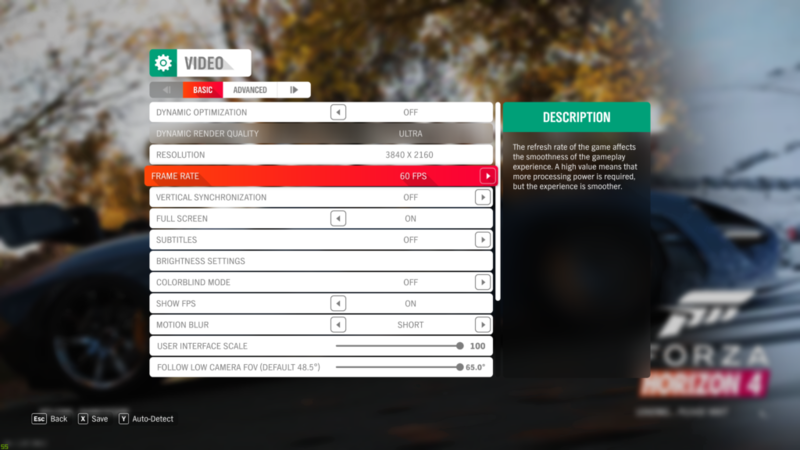 I’m running Forza Horizon 4 in my native 4K resolution, with maxed out graphics and 2x MSAA. I’m easily hitting and maintaining a locked 60fps (note, my monitor’s refresh rate is 60 Hz so even if the game can internally render higher than 60fps, my monitor literally won’t be able to display those frames). 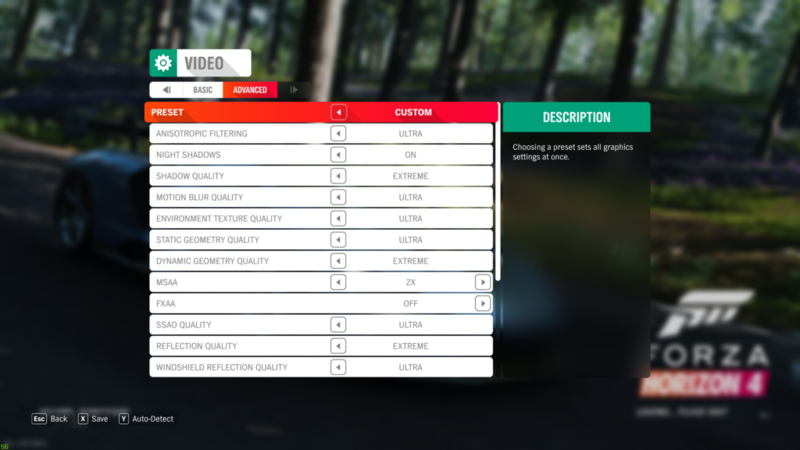 There is a built-in benchmark tool and, unlike some other games (cough FFXV cough), I’m happy to report that the benchmark included in Forza Horizon 4 does a good job representing real in-game stresses. I don’t dip below 60fps once. I’m getting between 75-99% GPU utilization, though it usually sticks to 88-90% most of the time. This indicates GPU headroom. This headroom exists because, while I do have an insane PC, my monitor’s maximum refresh rate is 60 Hz, thus capping my performance. If I had a higher refresh rate monitor, GPU utilization would be maxed out because I would running at higher framerates, as the benchmark indicates. Though all is not rosy in the land of Forza Horizon 4. There is a very serious and pervasive issue I and many others have encountered during play. 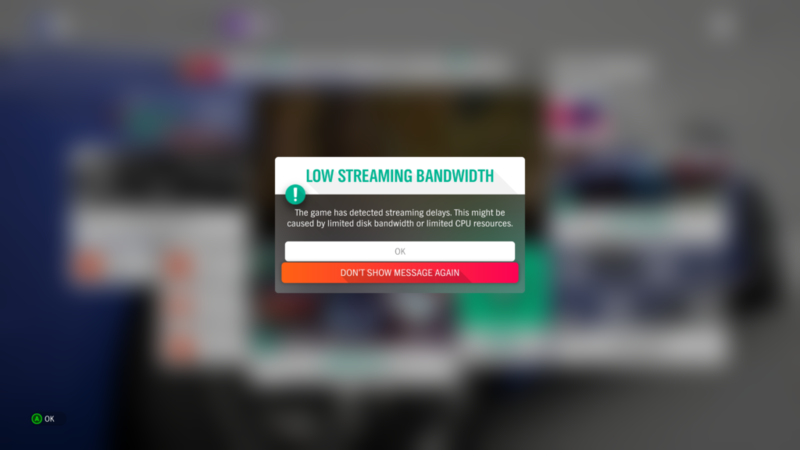 The issue is a “Low Streaming Bandwidth” error message, accompanied by chunks of the world simply not streaming in. 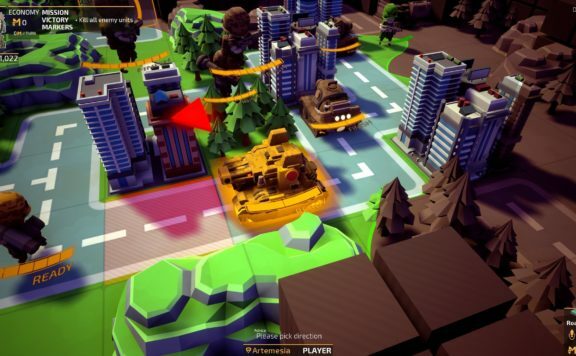 There is has been reported on the official forums, in addition to Reddit. Here’s a screenshot from my own game where this issue rears its ugly head. I personally have experienced this multiple times, and it tends to occur when traversing at great speeds in excess of 150 mph and also near areas of dense geometry like Edinburgh. 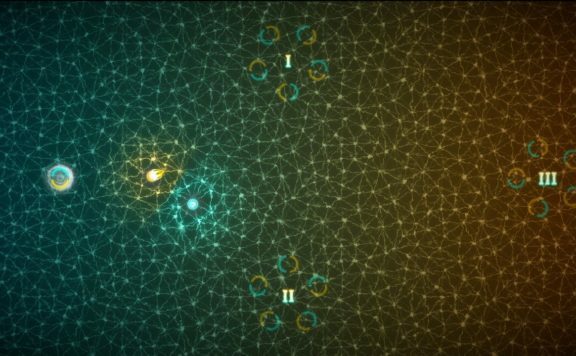 The problem is so pervasive that it cost me First Place in two successive online races I had while playing multiplayer with fellow writer, Joseph Bradford. The game just freezes you in place for a moment while that error message pops up and you are unable to do anything. One user on the forums is reporting that updating his Windows 10 to the latest version (Windows 10 October update) has completely resolved the problem. Though now, Microsoft has withdrawn Build 1809, so there’s that. Thinking it was a GPU usage issue, I capped my framerate to 55 using Nvidia Inspector, letting my Gsync monitor smooth out those missing frames. This seemed to have done the trick. I have reached out to Microsoft several times for a statement, to understand whether or not Playground Games is aware of this issue, and also if they have a fix on the way. I received a response informing me that they have reached out to Turn 10 and are working on troubleshooting. But as of this writing, I have not received a statement on the issue nor on the fix. This issue is unfortunate and quite frankly shouldn’t be happening in 2018. I fully understand game development is extremely difficult, but this is the same issue I was experiencing in Forza Horizon 3. Considering this is the only game series I’ve ever experienced this issue with, I believe it to be a bug with the game engine. Given the hardware I have, it seems inconceivable to me that I am running out of bandwidth for which to stream assets. I shouldn’t have to jump through hoops to get an uninterrupted experience on my platform of choice. Most people don’t have the same powerful hardware I do, and if I’m running to such problems, I can only imagine how frustrating it must be for others with more modest PCs. I’m hoping to hear back from Microsoft with a solution and will update this accordingly with an Editor’s Note. 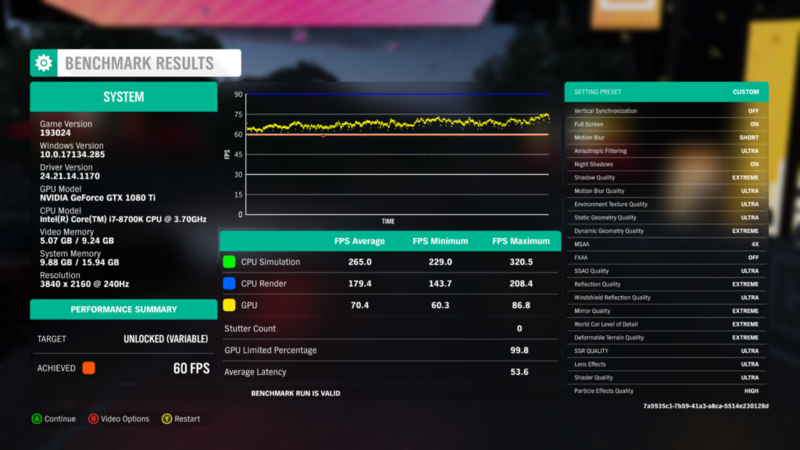 Another point of criticism is that Forza Horizon 4 simply doesn’t play nice with third-party overlays like MSI Afterburner, RivaTuner or EVGA Precision XOC. The game either crashes or, in my case, simply refuses to launch. This was a known issue, as detailed on the forums. But in the interceding days writing this review, it has been removed from that list. It should be noted that even after its removal from the list, I still experienced this issue, and I have not seen any indication that it has been fixed. 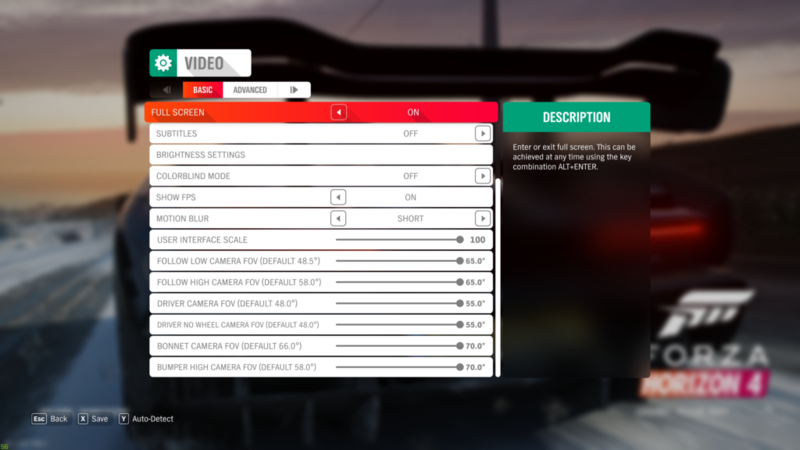 I find this unfortunate because these overlays do work with the demo version of Forza Horizon 4. Of course, we have no idea how old that demo build is, but it seems odd nonetheless that these overlays work with the demo and not with the launch game. PC gamers are a fundamentally different audience than console gamers, and we like having the option to use these overlays and third-party tools to monitor various statistics. I don’t think Playground Games blocked the use of these overlays for any nefarious reason. I’ll give them the benefit of the doubt and say it was an oversight. But nonetheless, it’s an oversight that shouldn’t have happened in the first place in 2018. We cannot round out discussion of the PC version without talking about the Xbox ecosystem integration. In short, using the Xbox app on PC is still an absolutely horrible experience. 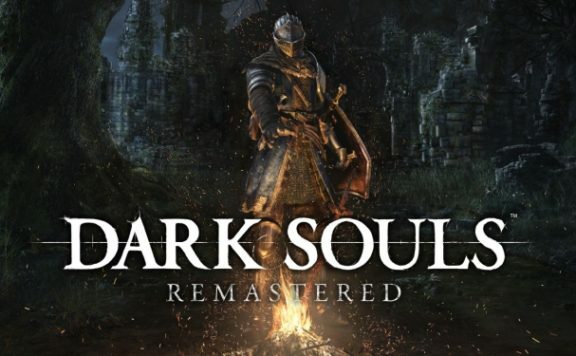 Given that you must use this app in order to make parties and especially to group up with your friends on console, it’s a catastrophically atrocious experience forced on PC gamers. 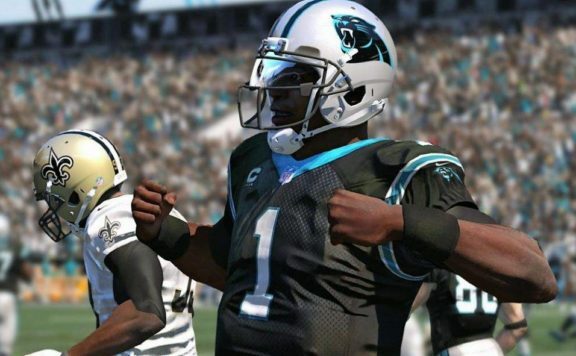 Microsoft has done absolutely nothing to improve upon this as, in my experience when trying to group with Bradford when he was on console, I had to jump through hoops to change my privacy settings in a browser just to party-up. This wasn’t made any easier when we were playing with each other while both on our PCs. Invites simply refused to show up for me when Bradford would invite me to a group. We had to resend them several times for the notifications to trigger. On later multiplayer sessions, these issues seemed to be less prevalent. But this cannot downplay just how unreliable it felt to party and group up with your friends. This left a very sour taste in my mouth. As for crashes, I experienced only one crash and it was during multiplayer with Bradford. He experienced far more crashes than I did. This obviously did adversely affect our experience, causing races to hang in their respective loading screens, putting me in a sort of limbo which sometimes forced me to force quit the game. These crashes did impact our gameplay. Thus, crashes are absolutely something to watch out for. Unfortunately for Playground Games, they must work within the ecosystem Microsoft provides on PC. It’s just that the ecosystem is such utter trash that one cannot ignore it when discussing the gaming experience as a whole. The Xbox app and Microsoft’s Xbox experience on PC are so intrinsically tied to gaming on UWP that it’s necessary to discuss it. The experience is still utter garbage and does nothing to dispel the notion that PC gamers are still second-class citizens to Microsoft. A highly opinionated avid PC gamer, Poorna blindly panics with his friends in various multiplayer games, much to the detriment of his team. Constantly questioning industry practices and a passion for technological progress drive his love for the video game industry. He pulls no punches and tells it like he sees it. He runs a podcast, Gaming The Industry, with fellow writer, Joseph Bradford, discussing industry practices and their effects on consumers.